This machine is a Fish Mask Ear-loop Welding Machine adopts the special fixture clip structure and ultrasonic welding system to weld the ear-loop elastic automatically on the two ends of the fish shaped mask. The wh ole machine is made of aluminum alloystrcture with no rust, PLC microcomputer control, high stability. 1.Multifunction and Higher Efficiency,lower trouble. 2.Stainless steel structure,independent electrical control box. 3.The parts surface adopts chorme dealing,covering parts of stainless steel,looking beautiful and clean. 4.Machine with Multifunction,and change the model for each different size shoes cover producing. 5.Automatic piece Account, Machine with Stop Protection. 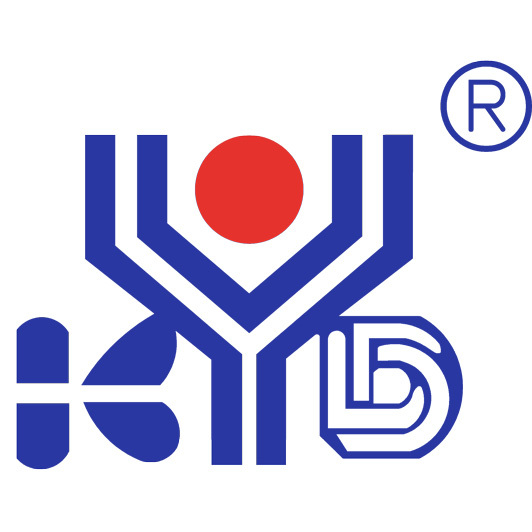 KYD,founded in July,1999.is a high tech enterprice with all vitality,potential and comprehensive strength.Our main products:fully automatic medical Mask Making Machine,Medical Gowns Machine,Bouffant Cap Machine,Shoe Cover Machine and customers non standard machine(ODM).We are doing everthing to offer our customers with best services and best products.We promise that we'll be responsible all the way till the end once our services begin. 1.We provide pre-sales and sales and after sales services,especially one year of free maintenance warranty. 2.If there are problems with the machine parts,cutomer can take picturesand send to us by email to explain the situation,we will help to solve it on line or by email within 24hours.If the problems cannot be solved,we will sebd the spare to customer within 7working days. 3.If there are big problems of the machine caused by wrong operation, we will arrange professional engineer to slove the problem in cutomer's factory,but all the cost including visa,air fare and accommodations must be paid by customer. 1. For the standard machines, if we have in stocks we will send it to you within 7 working days after receive your full payment. 2. For the standard machines, if we don`t have in stocks we will send it to you within 30-45 working days after receive your full payment. 3. For non-standard machines, we will send it within 45-60 working days after receive your full payment. 4. We will pack each machine with PE film in strong wooden case. 1. Can I put my LOGO/brand on the machines and finish products? Yes, Sure. Just send us your artwork. 2. Do you have after sale service? Yes. We provide one year warranty and technical support. 3. How can we know the quality of your machine? Customers can send material to us and then we use our machine to manufacture finished products which will be re-sent to customers. Customers are welcome to visit our factory to check quality of our machines . Looking for ideal Fish Mask Elastic Ear-loop Welding Machine Manufacturer & supplier ? We have a wide selection at great prices to help you get creative. All the Nonwoven Fish Mask Ear-loop Machine are quality guaranteed. We are China Origin Factory of Disposable Fish Mask Earloop Welding Machine. If you have any question, please feel free to contact us.